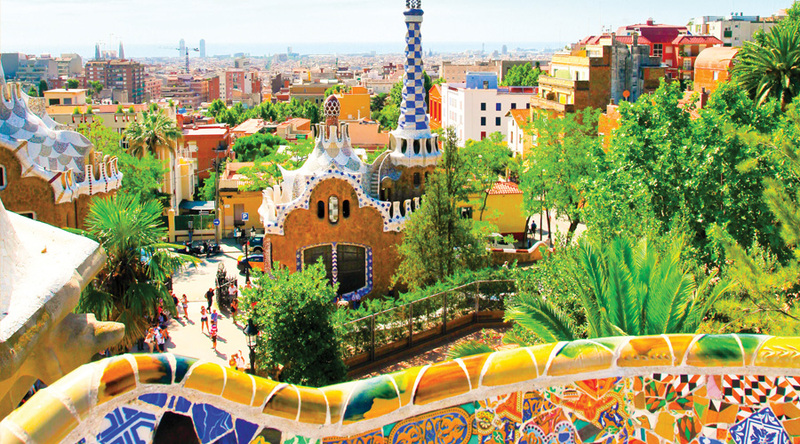 We are delighted to offer our groups the opportunity to undertake a Spanish language course in northern Spain, in one of our most popular destinations, the Costa Brava. The language school, situated in Calella some 50km from Barcelona, gives students the opportunity to have structured language lessons in the morning, followed by the chance to practise the language outside the classroom as well as to enjoy the wide variety of excursions of offer in this area of Spain. Freixenet Caves: see how ‘cava’ is produced at this famous winery. We use a variety of 2 and 3 star hotels on the Costa Brava which offer a great standard of accommodation. Courses are offered at different levels, to ensure that students get the most out of their time in Spain. All classes are interactive and practical. All teachers are native speakers with a qualification to teach their language as a foreign language. All students are given a certificate of attendance. 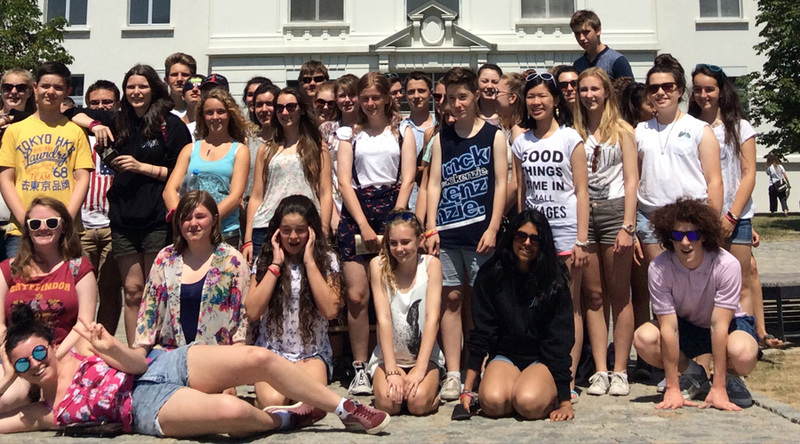 Depart school for travel to Barcelona. Arrive late afternoon. Settle in and explore surroundings. Evening meal at hotel. Morning language lessons. Afternoon visit to Barcelona to see the Gothic Quarter and Las Ramblas. Morning language lessons. Afternoon visit to Montserrat monastery. Morning language lessons. More exploration of Barcelona. 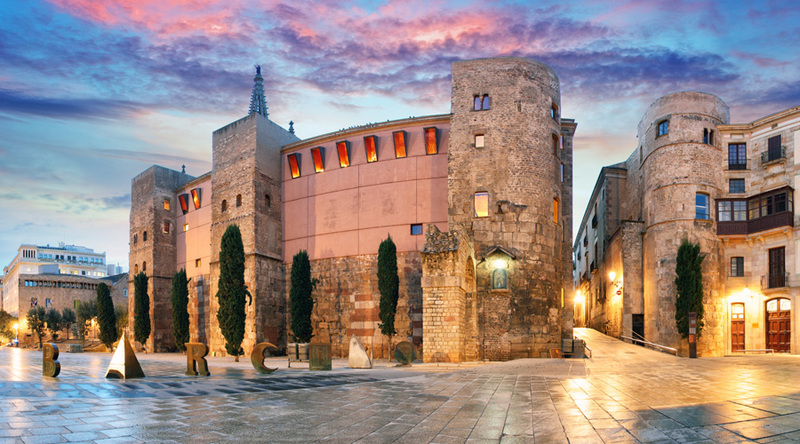 Visit the Poble Espanyol and the Nou Camp stadium. Morning departure for travel home.